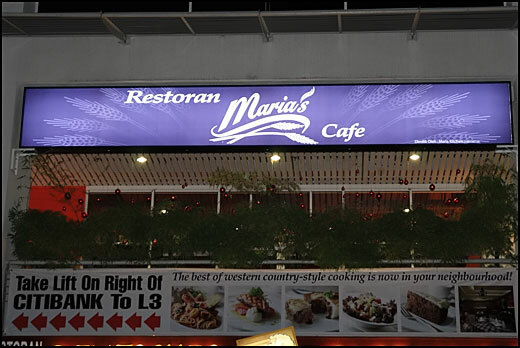 For those Western food lovers especially steak lovers, there’s a restaurant you couldn’t afford to miss – Maria’s Restaurant and Cafe located at Metropolitan Square in Damansara Perdana. I was recently invited to savor their traditional, Western country style food like steaks, pies, pasta, sausages etc. I rarely feel so excited about my posts so you can only imagine the excellent food Maria’s has to offer. 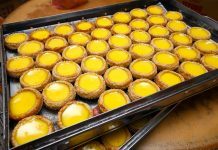 First, a brief introduction: Maria’s Cafe was established in Ipoh about 8-9 years ago and their popular homemade food has been a crowd puller ever since. 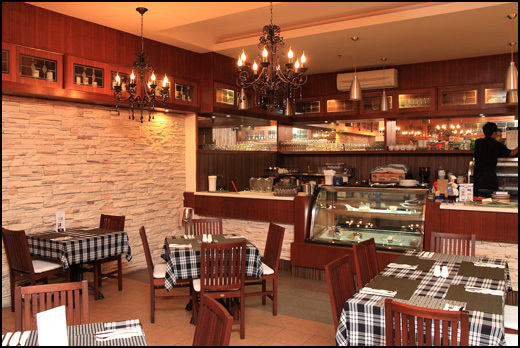 The Petaling Jaya branch is Maria’s second outlet, currently managed by one of the daughters – Mary Ann, who was also our great host that night. First up was Oriental Salad @ RM10 consisting of lots of greens, cucumber, tomato, onion, orange and red pepper and topped with generous amount of bonito flakes and black sesame seeds.The addition of fluffy dancing fish flakes on the salad sure made it looked more interesting and livelier. For salad dressing a mixture of Japanese soy sauce and some oil was used, which tasted a little salty but still OK overall. I have to clarify that the portion of salad we had was actually only half the usual size, because we wanted to leave space for other food hehe. Two types of soup were served after that. One of them being Maria’s signature Oxtail Soup @ RM18, served with some garlic toasts for dipping. 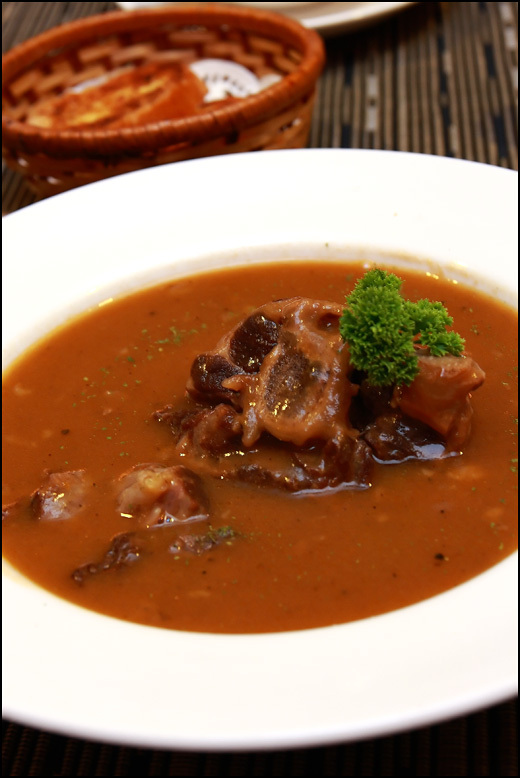 Maria’s Oxtail Soup tasted fantastic, being a rich and hearty soup I feel everyone will love. A large, meaty chunk of oxtail was served in the middle of the bowl too. It was cooked till so tender that the flesh could be sucked off the bone! 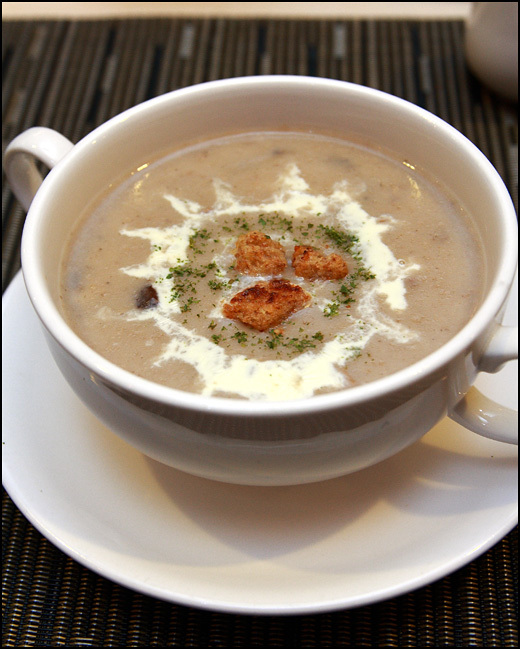 What I loved about the Mushroom Soup @ RM7.50 was its exceptionally thick and creamy texture. The croutons was a great accompaniment too, as they provided a crunchy feel and extra flavor to the soup. Since I am a fan of strong flavor (and meat) no doubt I preferred the Oxtail Soup more. 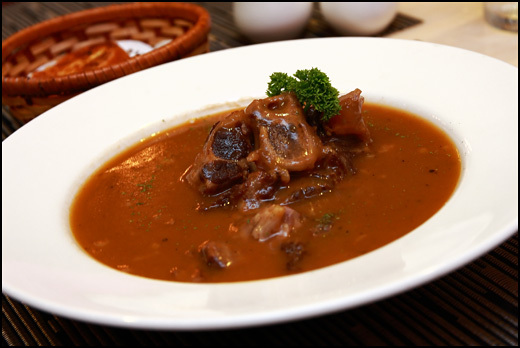 Besides, mushroom soup is quite common in Western food but a good bowl of Oxtail soup is not easy to find. At this point I was already quite full even though only salad and soup were served. Well, thanks to the meaty oxtail I enjoyed so much lol. Because I told Mary Ann earlier that I love seafood and lamb prior to our visit, these two were planned in the main course. First main course to arrive was Fish and Chips @ RM19. 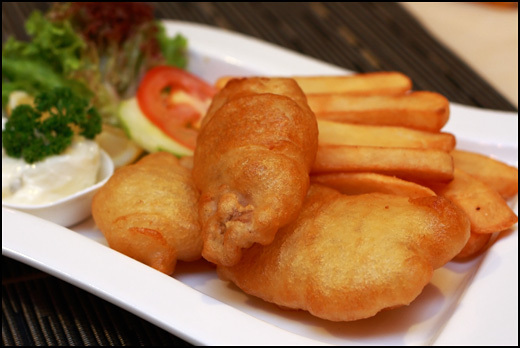 What distinguished Maria’s Fish and Chips from the rest is none other than the type of fish used. 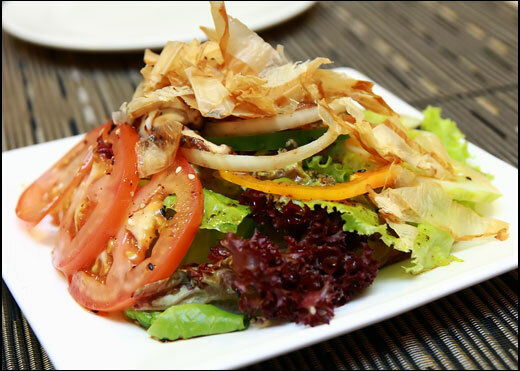 Here at Maria’s, fresh local garoupa is used instead of the usual dory fish. Another specialty about the Fish and Chips is the batter that was mixed with beer. The beer’s carbonation during the frying process produces a light and crispy crust, which you can see is a little bloated too. And the fresh garoupa really made all the difference with its soft and delicious meat. As far as Fish and Chips goes, this was pretty impressive. 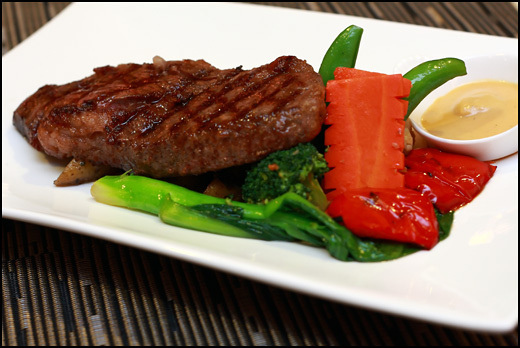 Then came the star of the entire meal, charbroil Australian Wagyu steak priced at RM95/100gm. Considered as one of the best meats in the world for its marbling characteristics, it’s no wonder this plate of steak would cost a whopping RM170+! 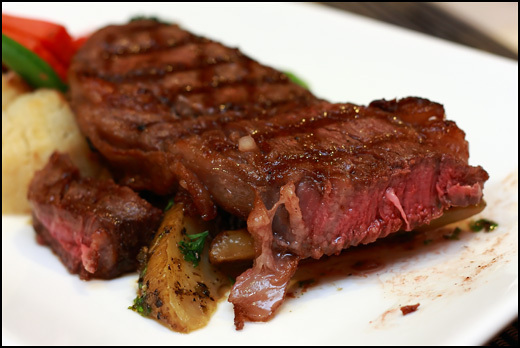 If Wagyu is too expensive, Black Angus – a popular beef in US is available at RM40/100gm. Although not as prestigious compared to Kobe Beef, the soft texture and buttery taste of Wagyu beef are more than enough to drive any meat and steak lovers crazy. 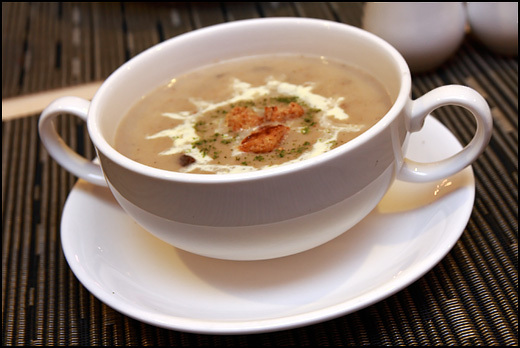 Served with a dollop of mustard, you can choose to have either mushroom or black pepper sauce. We didn’t take any sauce because we were advised to savor the Wagyu steak on its own for the maximum taste. True to the advice, the juicy slab of Wagyu steak packed so much flavor on its own that only minimal seasoning of salt and pepper was required before going on the char-broil grill. 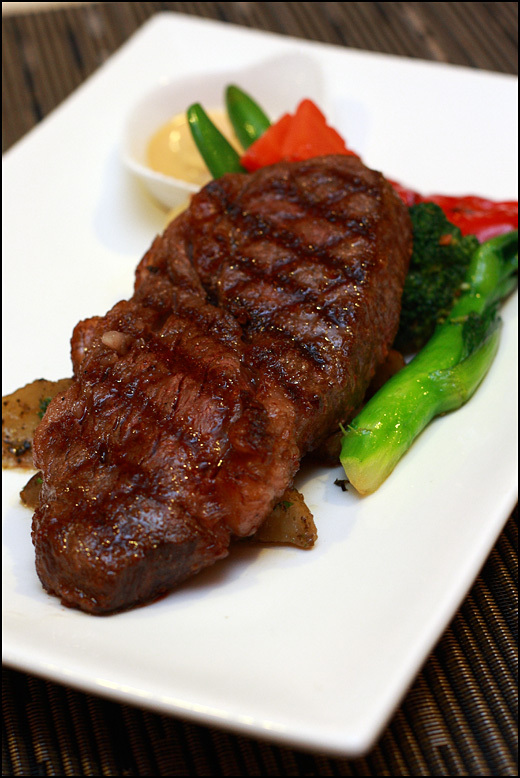 It was served medium – pinkish throughout the center and no red, exactly how Wagyu is supposed to be enjoyed. The purpose of keeping the middle pink was to retain as much natural juice and flavor as possible. There’s no words to describe how wonderful the steak tasted, it was totally out of this world for me. You know, I cut the steak into really small pieces so that I could enjoy it as long as possible. And I actually felt sad when it was finished! 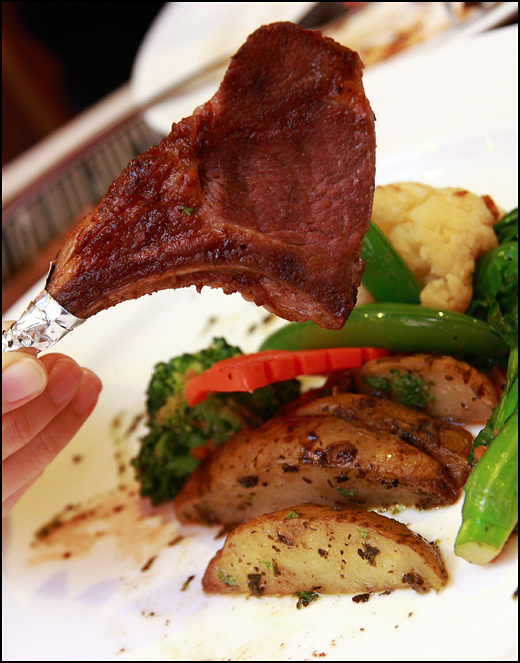 The soft and flavorful meat that melts in your mouth, so good so juicy so heavenly so yummy, omg! Out of the maximum 9 grades of Wagyu, the one we had was at grade 7. If grade 7 Wagyu is already that awesome, I can’t imagine how tasty grade 9 Wagyu would be. Then came the NZ Baby Lamb Cutlets (French-Cut) @ RM48. A minimum 3 pieces of lamb cutlets are guaranteed in this dish. And if you don’t know what French-Cut is (like I did), it is actually a way of cutting meats meant to remove the fats as well as letting the meat stick out like what is shown in the photo. 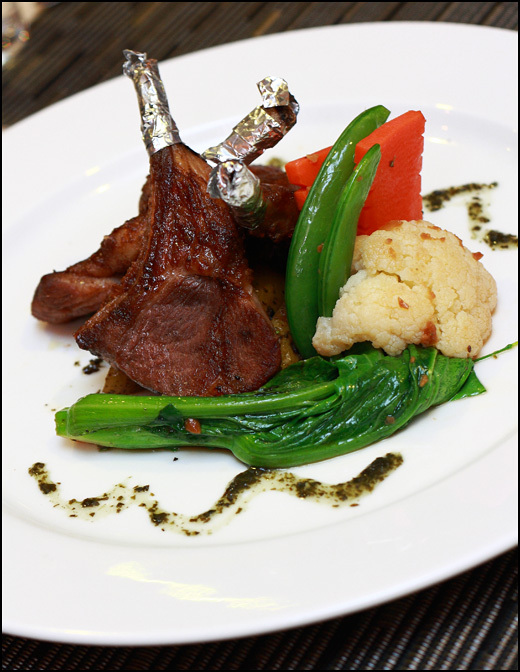 That’s why the lamb cutlets looked so lean without excess fat and tendon. The lamb cutlets were part of a baby lamb’s rack so the meat was tender and not as chewy. Taste wise it was nice, but could have been better if not for the Wagyu beef we had earlier. The Wagyu beef was just too great it simply overshadowed any other dishes that followed. 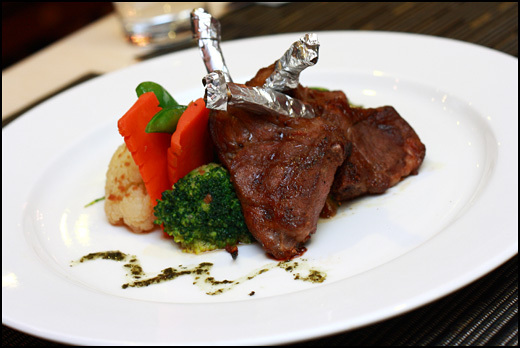 The bone part of every lamb cutlet was wrapped with aluminum foil so that you can enjoy it like a drumstick. To be honest, it did have a effect on the overall experience. I enjoyed eating the lamb cutlets more with my hands instead of using cutlery, maybe because it brought out the primitive side of me. Try it next time, I am sure you would feel the same. Then it was time to enjoy Maria’s cakes made based on their very own recipes. Even though feeling full after completing three main courses, I simply couldn’t say no to trying the delicate looking cakes. 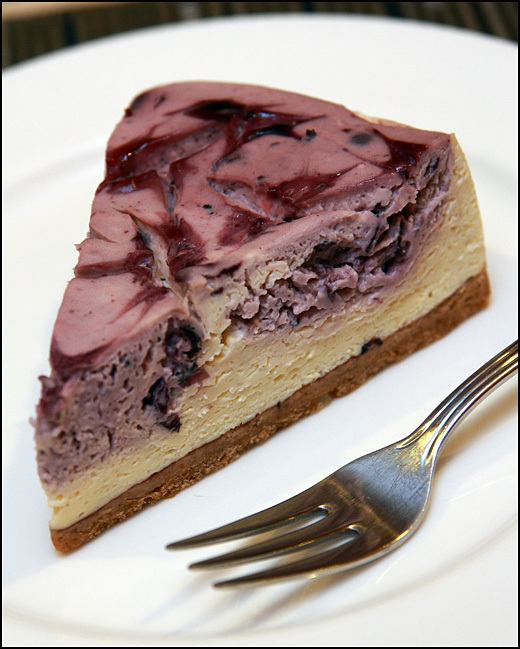 Shown here is a slice of Blueberry Cheese Cake @ RM7. Other cakes and desserts available include Tiramisu (RM12), Carrot Walnut Cake, Banana Walnut Cake, Moist Chocolate Cake and many more. My favorite between the two cakes would be Moist Chocolate Cake @ RM8, served with a small scoop of imported Movenpick vanilla ice cream. 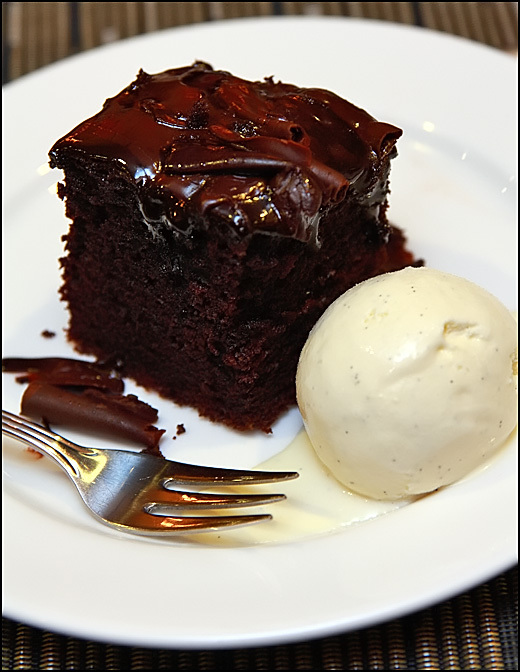 Sinfully delicious, the warm chocolate cake and cold ice cream created an interesting feel. Well, I am a chocolate lover so it’s only natural I preferred the one with chocolate. What can I say lol. The restaurant looked beautiful and oozed warmth and calm, clearly reflected in the ‘Classic Corner’. Perfect for family meals. 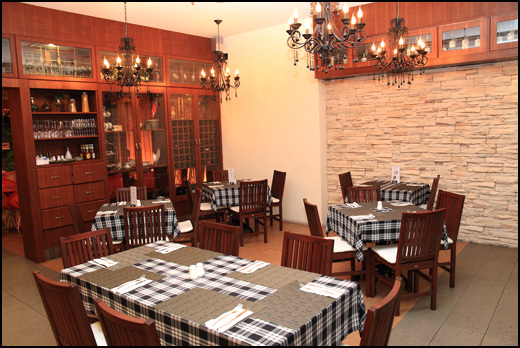 A cabinet full of wine glasses separates the ‘Classic Corner’ from the ‘Zen Corner’, where the latter is a more stylish dining area and fronts the restaurant. If you ask me for a Western food restaurant worth visiting, I would definitely recommend Maria’s. 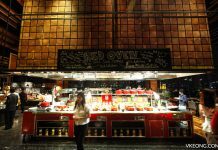 Not only recommended, it’s a MUST if you are serious about looking for tasty Western food. To me, it’s the best hidden gem to be ever discovered. If not for the invitation I would never know such a great restaurant exists. And I am already planning for my next visit to try the other food! Maria’s Restaurant and Cafe is quite tricky to look for for first timers. I got a little lost and the security guards didn’t help much either by giving me the wrong direction. So, the easiest way is to look for Metropolitan Square’s center wing with a mini roundabout just in front where you will also see Citibank. Take the lift on the right of Citibank to L3 and you will eventually see printed directions leading to the restaurant. 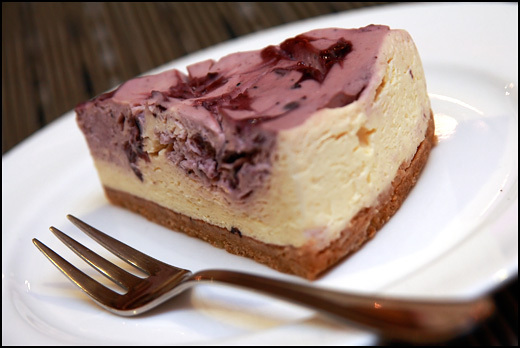 The location map below is taken from Mary Ann’s food blog. Visit her blog for a detailed direction from LDP-Kepong and Penchala Link, as well as ongoing promotions.